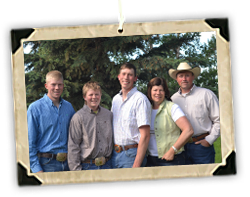 YV Ranch was started in 2005 when we decided that we needed to start a new chapter in our lives as our family, with our boys, Halvard, Adam and Coleman, grew. The base of our herd is from the divided herd of our family, Scott Nixdorff & Sons. (SNS). With SNS, we have raised some great sires, such as SNS Generator 28X, Silver Prairie, Prairie, Prairie Fire, Silver Prince 44C. SNS over the years has had one of the top strings at the Calgary Bull Sale with many high sellers. In most pedigrees in Canada, you will find the SNS prefix. AT YV Ranch we continue to build our cow herd on the basis of hard culling with only the best feet and udders staying in the herd. As our performance numbers have improved, we have been able to take our cow herd to an average weight of 1700 pounds to 1400 pounds. YV’s program stresses maternal traits and because of this, we make most of our private treaty bull sales off of the strength of our cow herd. We have also been involved in an embryo transplant program over the last several years with great success. We feel that this has given us a genetic advantage. 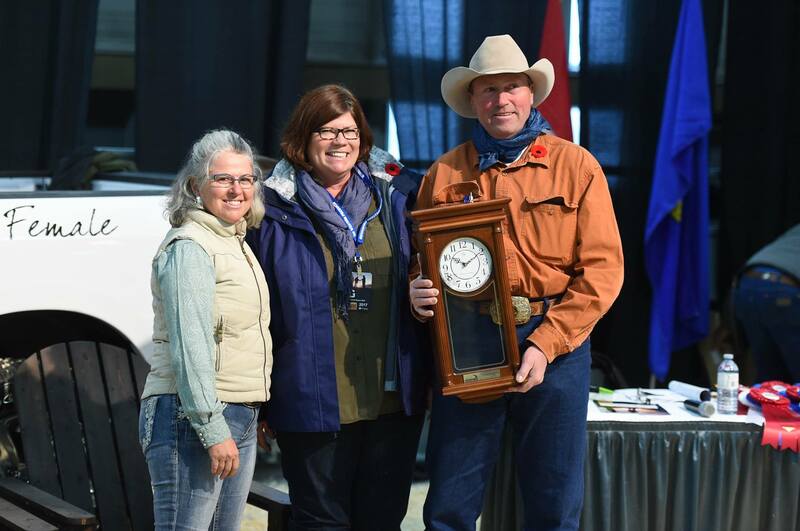 At the 2008 Calgary Bull Sale, YV Ranch won Grand Champion Bull, Calf Champion, Best Pair of Bulls, Best Five Bulls, and was nominated by the commercial breeders for having the Rancher Choice Bull. We also had the high averaging string. We emphasise moderate, thick bulls to the commercial industry, selling bulls at the Calgary Bull Sale, Medicine Hat Bull Sale and by Private Treaty. Along with our purebred herd, we run a crossbred commercial cow herd and a grain operation. We also finish all our commercial calves so we can track sires and their performance to the packing plant. At YV, we are committed to the improvement of cattle using all methods available including EPD, ultrasound, and our own trace back system to follow our cattle from conception to the kill floor. We have a strong commitment to our customers with a guarantee that we are not happy unless the customer is happy.